​Lamar Odom joins the long list of forgotten celebrities trying to explore new business ventures. ​Like many former athletes, Odom is getting into the marijuana/CBD industry and has officially launched his own line of CBD vaporizer pens. The ex-NBA star swears by cannabidiol and its health benefits, hence the big reveal (which includes a solid nod to the Utah Jazz logo!). Fans of Odom and CBD alike have already cleaned the shelves of the new vape pen, which has apparently received massive pre-orders. In 2015, ​Odom suffered from multiple strokes and heart attacks following an overdose in a Nevada brothel. Fortunately, he was able to make a recovery, and credits marijuana and CBD for helping him return to full health. 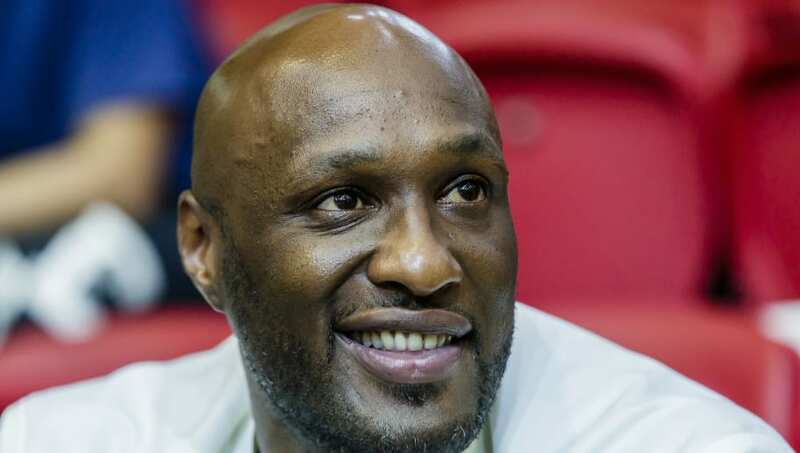 CBD, which some patients credit with producing anti-inflammatory and anti-anxiety effects, is obviously a prominent part in Odom's life, and his new pen could help countless people as it did with him. The Odom pen will reportedly launch at the Tobacco Plus Expo in Las Vegas next week. Following the expo, the pen will officially hit the open market for all to purchase.